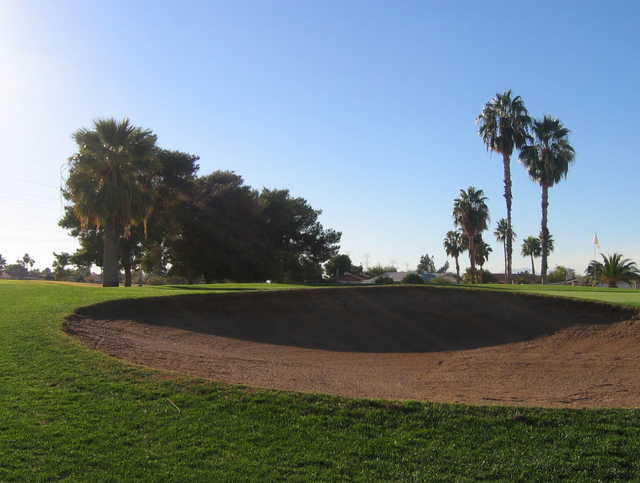 Even though it's a 4,300-yard executive layout, Peoria Pines Golf Club in Peoria lets golfers utilize every club in their bag. 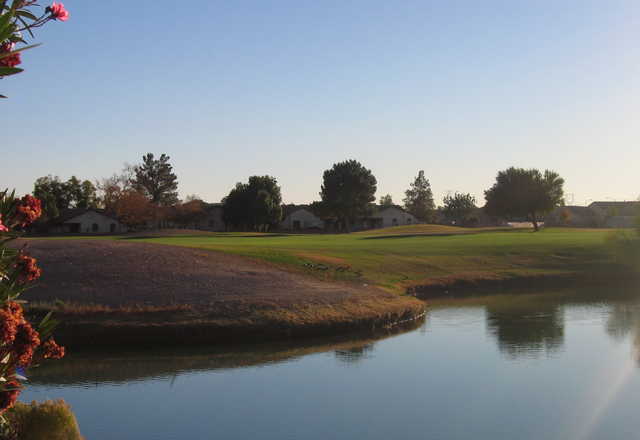 In addition to 11 par-3 holes, there are five par 4s, and two par-5 holes measuring 500-plus yards. 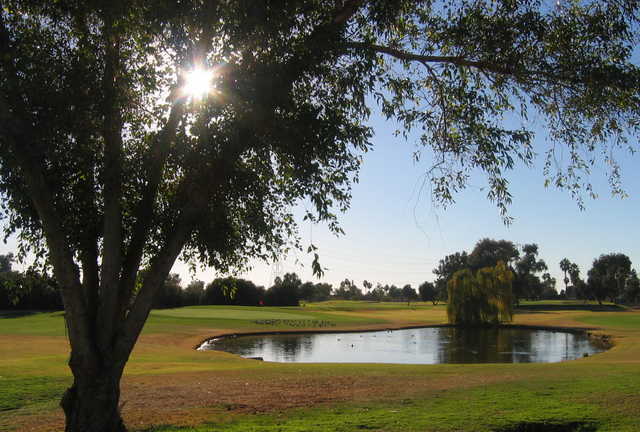 What's more, an average round of golf at Peoria Pines Golf Club takes just three hours. 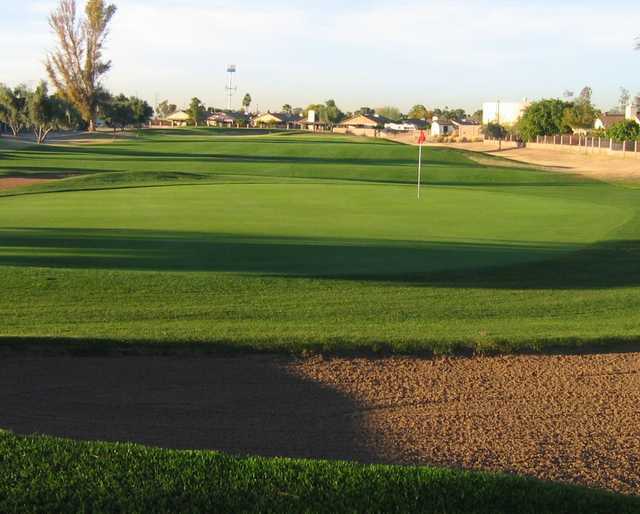 Even though it's a 4,300-yard executive layout, Peoria Pines Golf Club in Peoria lets golfers utilize every club in their bag. In addition to 11 par-3 holes, there are five par 4s, and two par-5 holes measuring 500-plus yards. 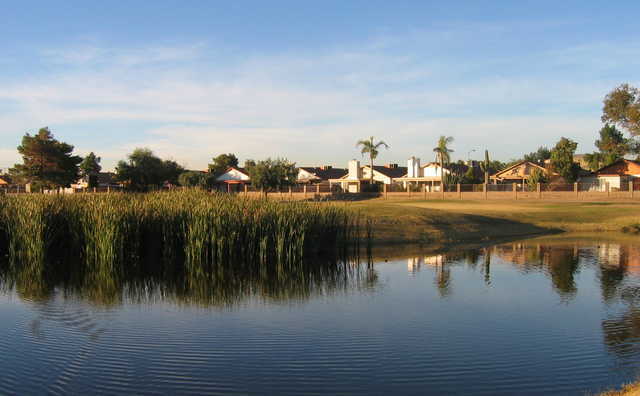 What's more, an average round of golf at Peoria Pines Golf Club takes just three hours. 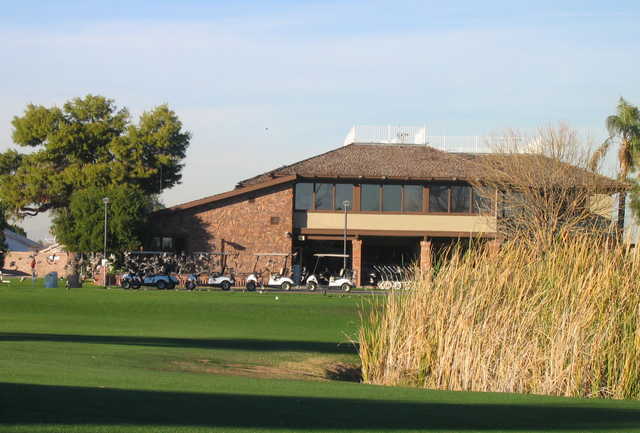 The clubhouse includes a pro shop stocked with all the golf equipment, apparel and accessories you could need. And the staff is able to size and fit golf clubs to meet golfers' individual requirements. 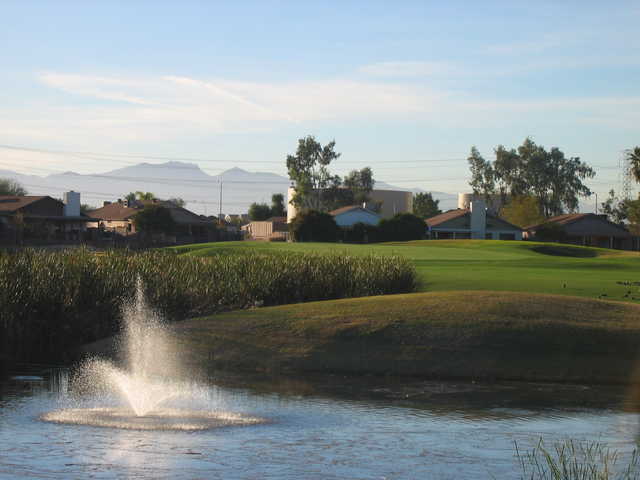 I love playing at Peoria Pines. 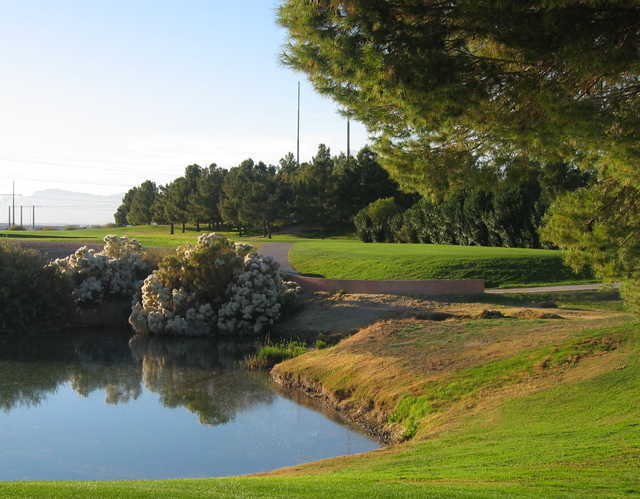 The staff is friendly and the course is quite nice. It has a good amount of water features and is challenging enough to keep me coming back.